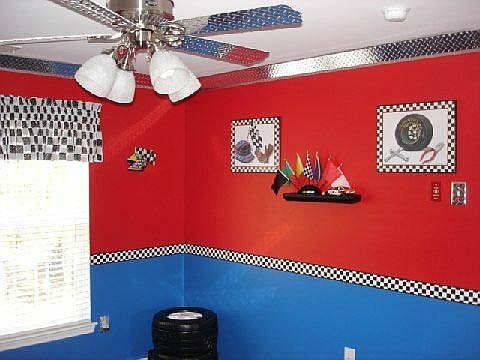 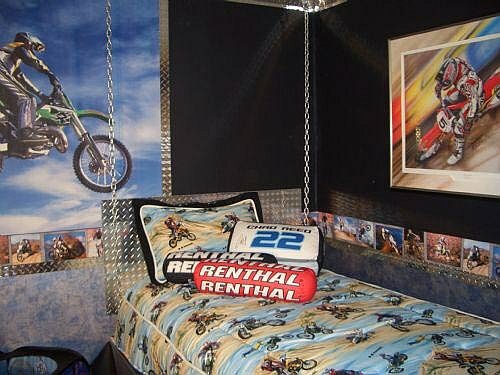 Everyone wants to make their garage stand out. 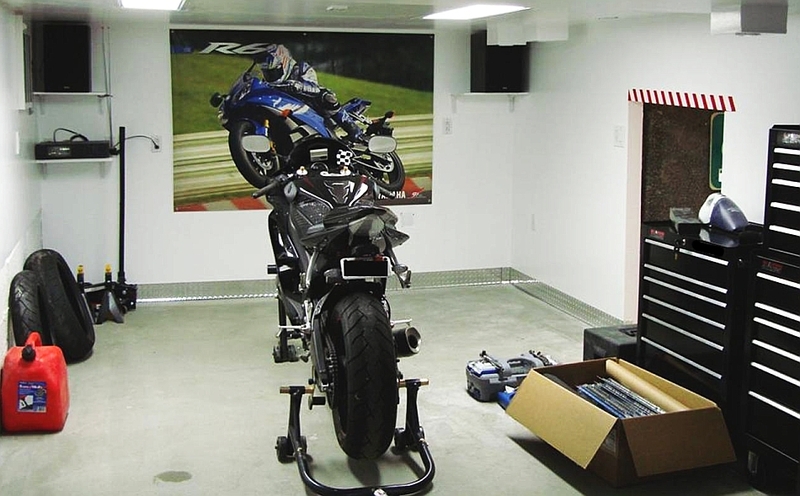 Walking into your garage should make you happy, not depress you. 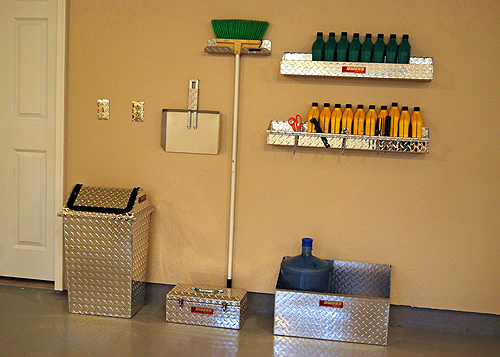 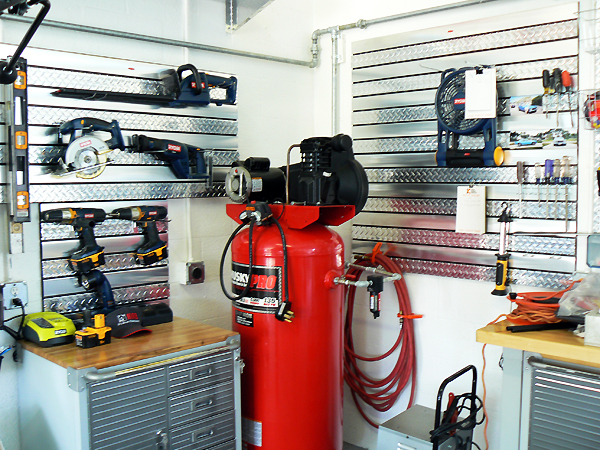 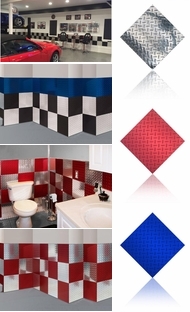 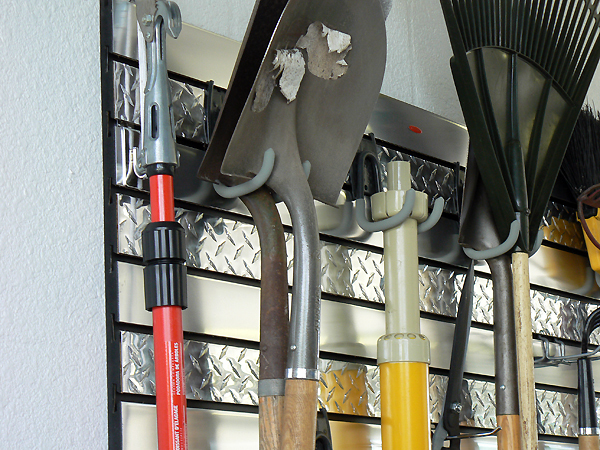 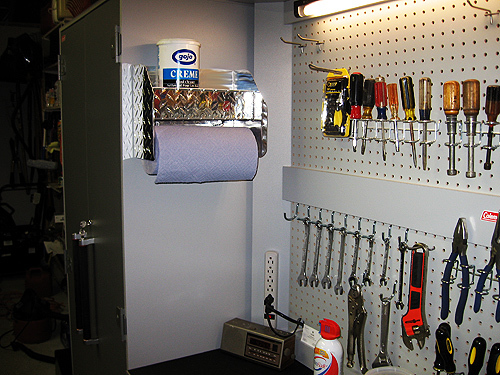 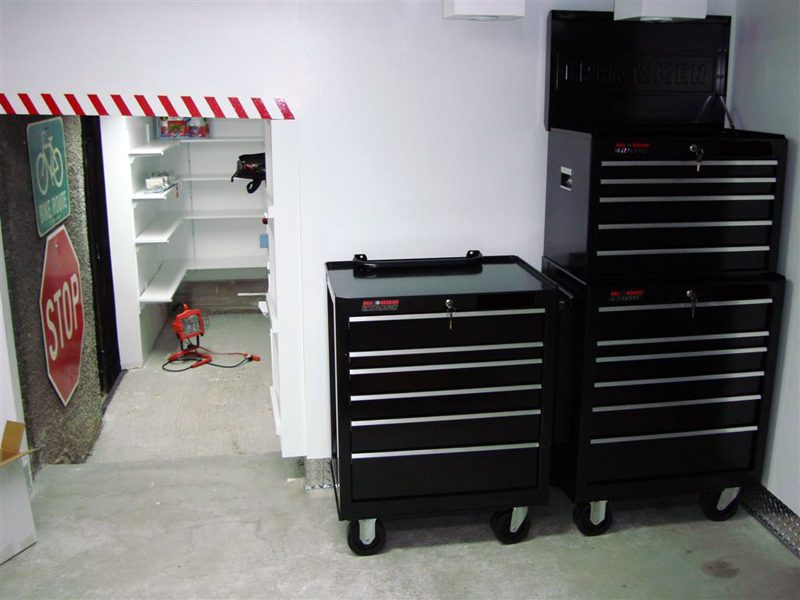 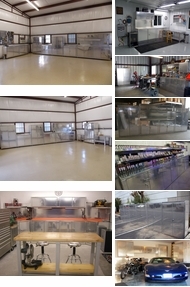 You can revitalize your garage with a a few well done choices. 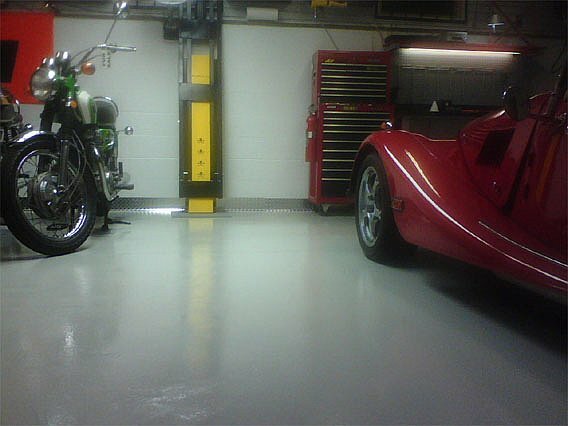 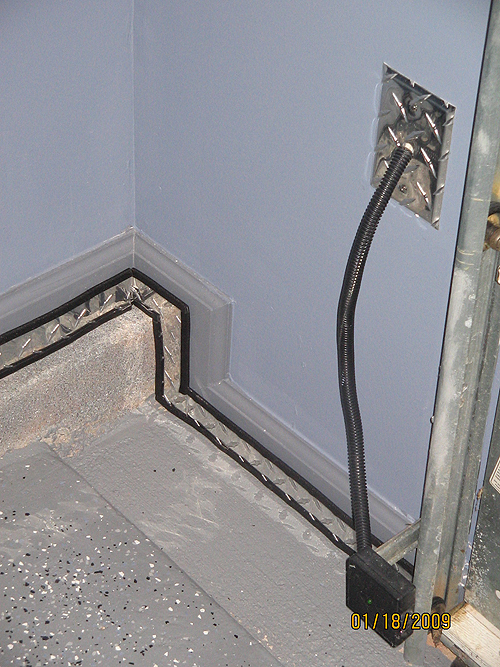 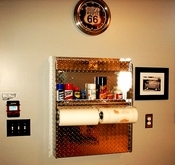 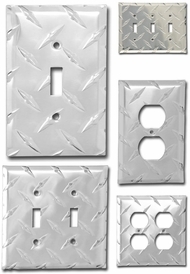 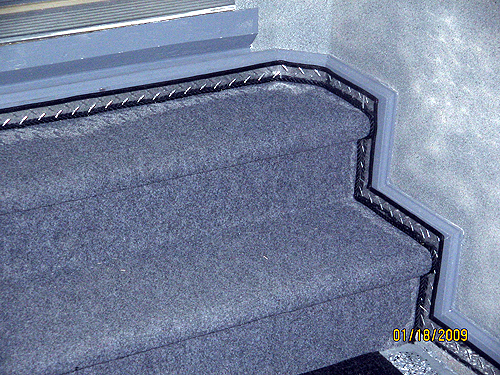 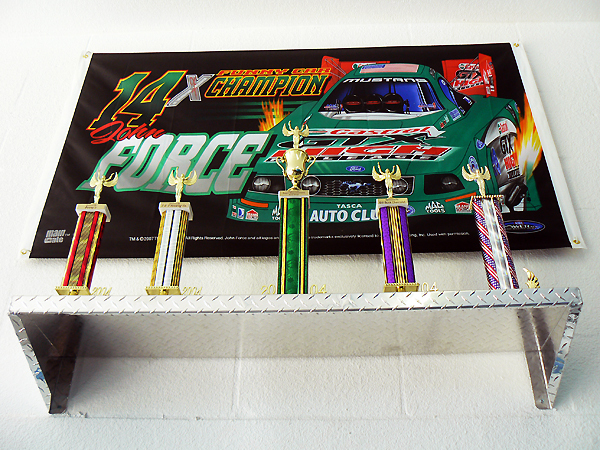 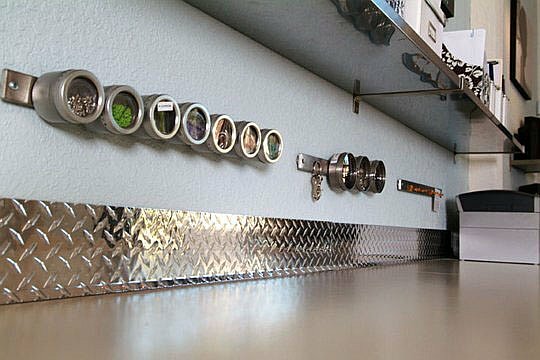 Diamond plate moldings around the entire garage allows you to showcase the garage, giving it a clean industrial feel. 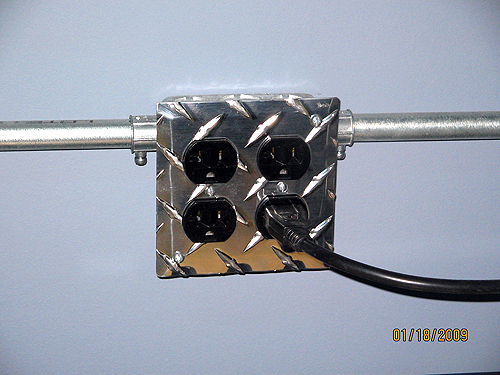 The flat screen television doesn't just needs to sit on a plain old wooden TV stand, you could get a diamond plate TV stand and really make the whole area pop. 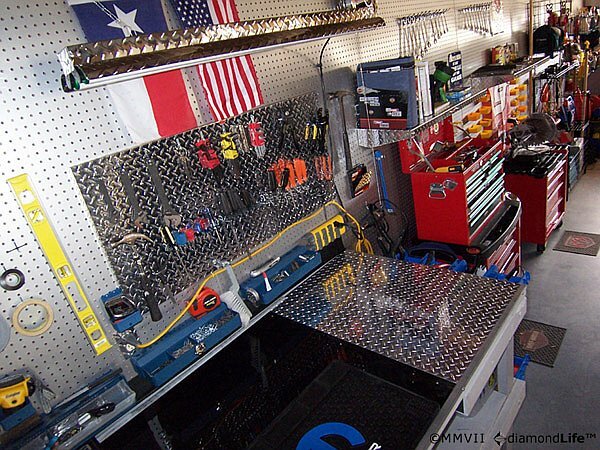 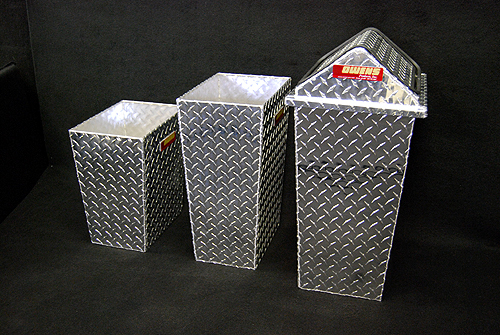 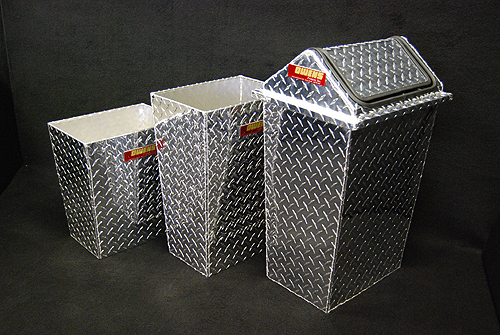 You don't even need to use anything large, just a few diamond plate garbage cans placed throughout the space can drastically change the tone of your garage. 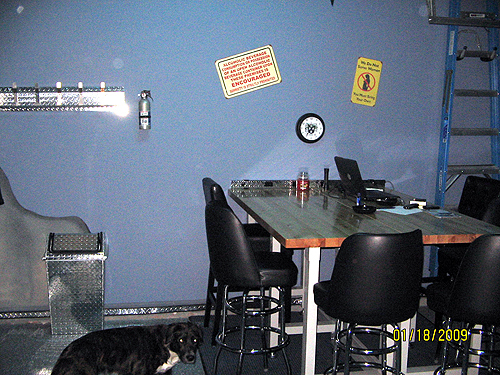 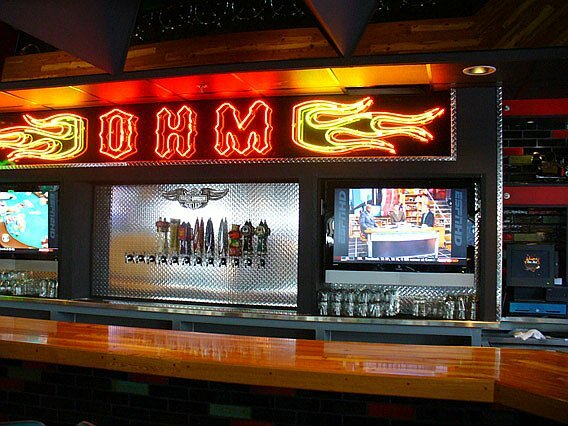 Then again, you could always just go all out and get the diamond plate turbine chandelier and really make a statement.